TSH in conjunction with T4 is the starting point for testing, in order to evaluate the thyroid gland function. Some of the other tests, which are performed along with TSH include test for T3 and for thyroid antibodies. 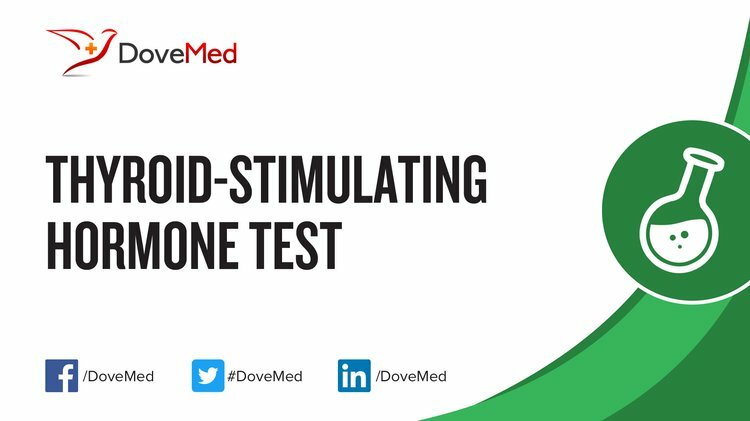 What are the Clinical Indications for performing the Thyroid-Stimulating Hormone (TSH) Test? How is the Specimen Collected for Thyroid-Stimulating Hormone (TSH) Test? Process: Insertion of a needle into a vein (arm). Preparation required: None. 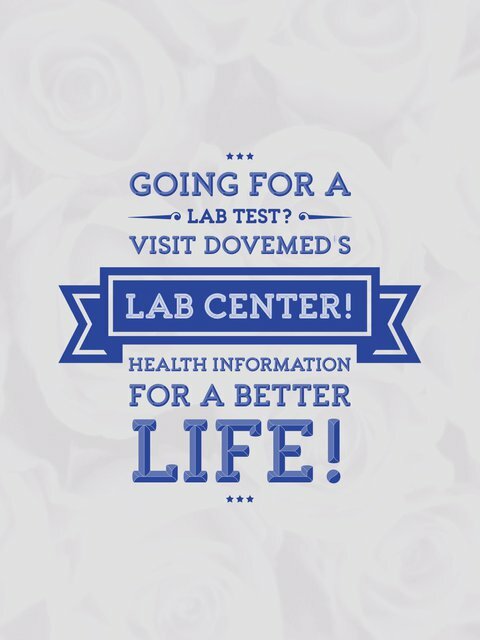 However, certain medications can interfere with T3 testing. Hence, any medications one is currently taking, has to be disclosed to the healthcare provider. What is the Significance of the Thyroid-Stimulating Hormone (TSH) Test Result? It is important to note that interpretation of TSH should be performed in conjunction with other tests, such as T4 level test, T3 level test, and thyroid antibodies (which would be increased in autoimmune thyroid conditions, such as Hashimoto’s thyroiditis). The American Thyroid Association recommends that TSH Testing should be performed every 5 years in all individuals, older than 35 years. However, the US Preventive Services Task Force does not recommend this frequency of screening, for thyroid disease. As to who should be screened for TSH levels, is currently controversial!